Congratulations to the Mayer Lutheran Boys Basketball Team on their Class A 3rd place finish in the 2018 MSHSL State Basketball Tournament! Their only loss in the tourney was to eventual champion Russell-Tyler-Ruthton. This was only the second time the Crusader boys BB team had made it to the state tournament, and the 3rd place finish is the best ever for the boys BB team. 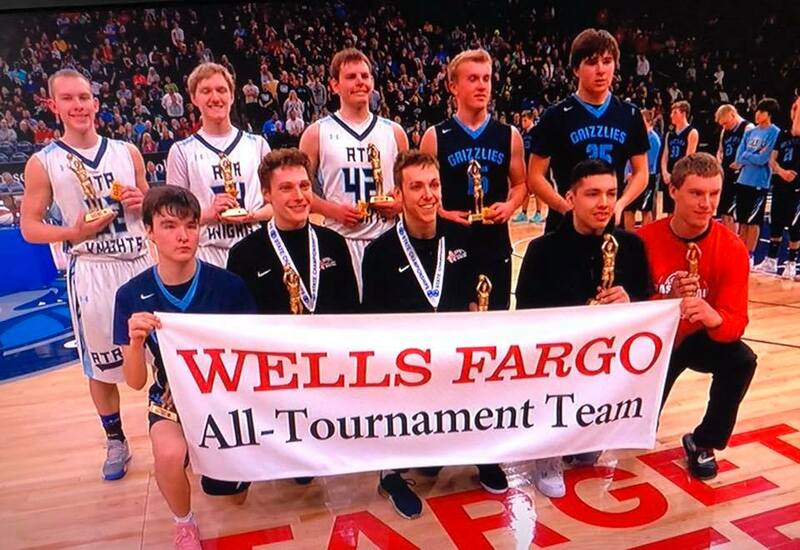 Crusader players Garrett Tjernagel and Baden Noennig were named to the Class A All-Tournament Team. Congratulations to players, managers and coaches on a great season!